Hollis Johnson‘When the lines are long, the churros are good,’ one employee said. Costco‘s food court has attracted many fans. Some of the Costco food court’s biggest fans may be the employees themselves. 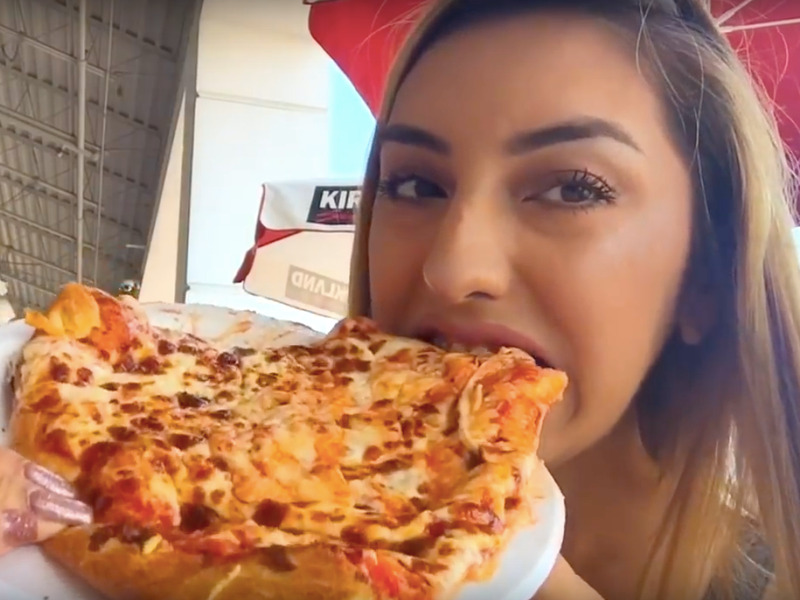 Employees say you don’t even need to be a store member to grab a hot dog or a slice of pizza at Costco’s food court. The chain deliberately keeps prices low to better customers’ shopping experiences. Costco food courts have a bit of a cult following. The retail chain is well known for hawking cheap eats that you can grab once you wrap up your shopping spree. But these food courts aren’t just some tacked-on idea to help the store make a quick buck. They’re kind of a big deal. In fact, in the pizza business, Costco is the 14th-largest pizza chain in the US. If you’re looking to grab something tasty and cheap, it’s definitely a good option. 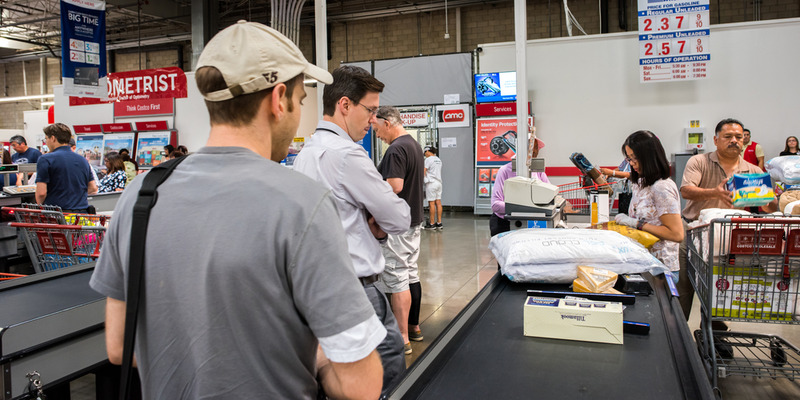 Costco employees have shared a number of tips that can help you make the most of your visit. You don’t always need a membership to eat there. 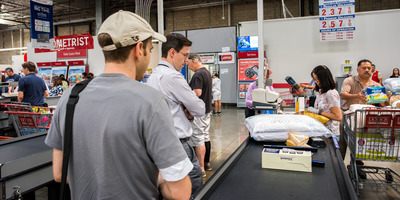 A standard Costco membership, which costs $US60 a year, can help a customer rack up huge savings. But you don’t necessarily need one to grab a bite to eat at the chain. Nonmembers also have a chance to swing by the food court,Business Insider’s Jessica Tyler reported. On Reddit, Costco employees said that, while the food courts are supposed to be members-only, the rule is rarely enforced in some stores. The food court is supposed to be a membership perk, so it’s possible that you’ll get turned away at the door if you show up just hankering for a hot dog. But if the food court is located outside, all bets are off. The food is incredibly cheap but still delicious — and yes, employees eat it. 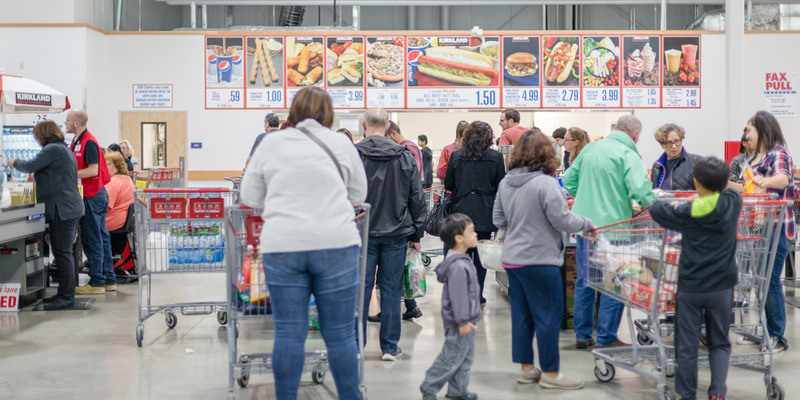 You get a ton of bang for your buck at Costco food courts. A hot dog and a beverage will cost you $US1.50. A giant slice of pizza goes for $US1.99, and a full pie is $US9.95. 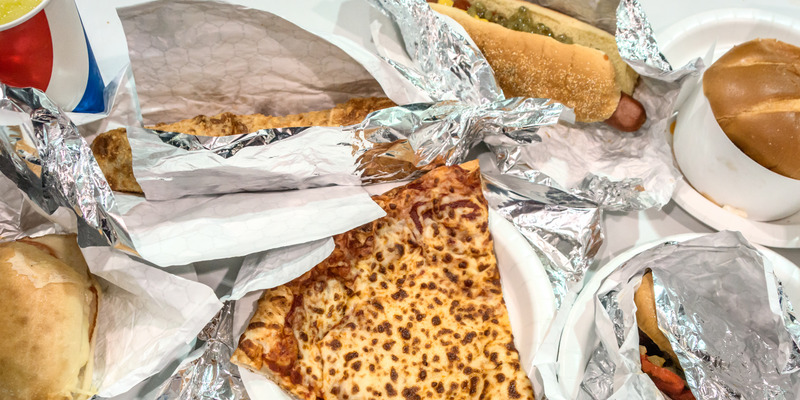 When Business Insider’s Hollis Johnson visited a Costco food court in Brooklyn, he ordered practically everything on the menu. The whole smorgasbord came out to just over $US25. And what’s more, the food’s pretty good, considering the deal. There are more great options other than the pizza or hot dog, and some depend on where you live. 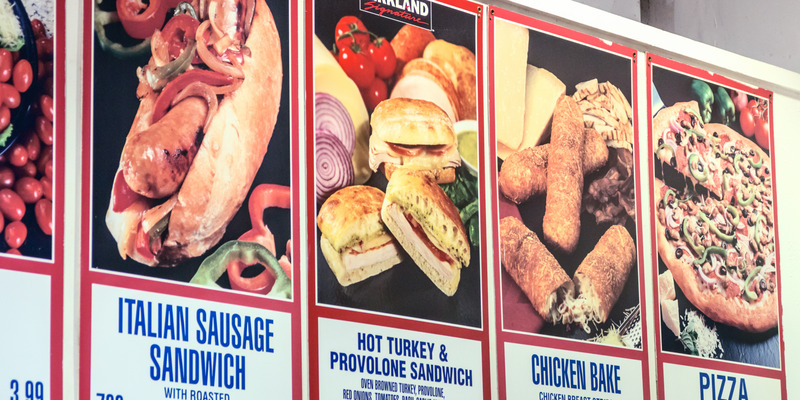 While Costco’s pizza and hot dogs might be the chain’s most famous selections, there are a number of other options, too. BBQ brisket sandwich, turkey-and-provolone sandwiches, a “confusing yet delicious” chicken bake, and massive churros are all on the menu, too. 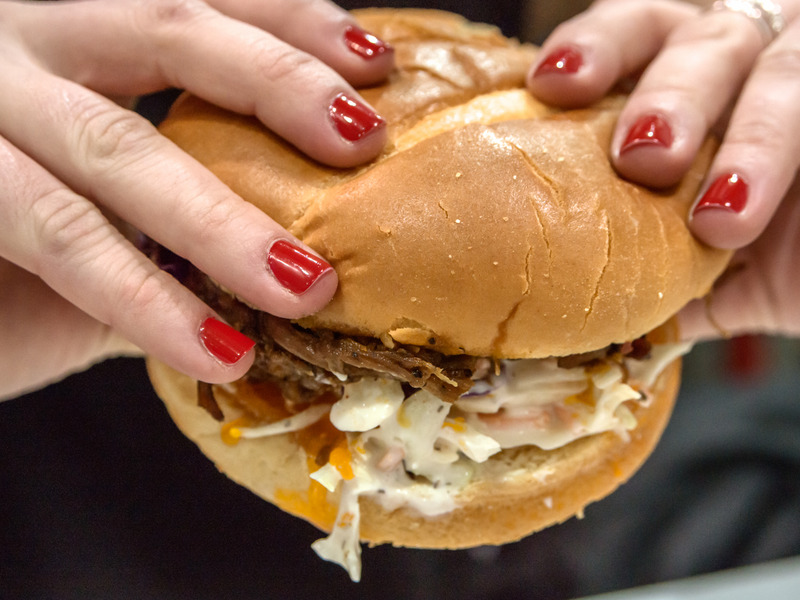 Regional and temporary menu items also include poutine, clam chowder, piña-colada-flavored smoothies, and fries. 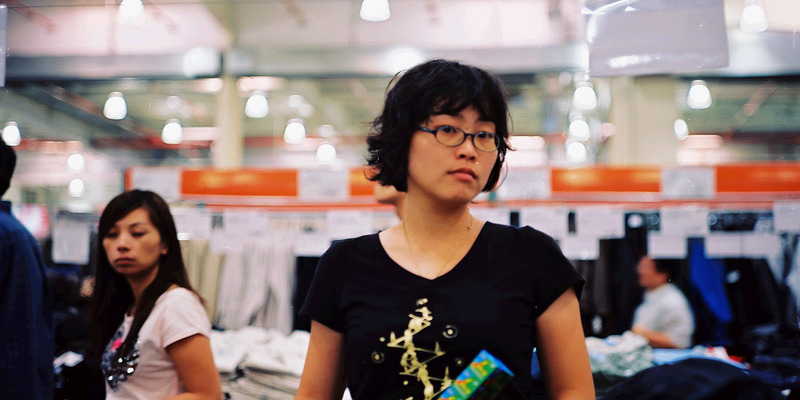 Former Costco employee Robert Lu wrote on Quora that he typically hits up the store’s food court during his lunch break. His favourite menu staple was the $US1.99 slice of combo pizza, followed by gelato. “Regardless of what you eat as the ‘main course’, the pistachio gelato – or any gelato – is to die for,” he wrote. Some employees love it when you call ahead to order a pizza. Costco members can call ahead to order a pizza for pickup. And some employees really appreciate the heads-up. Unfortunately, the employee added that most people order during the food court’s busy times. If you’re desperate to avoid the wait, the employee recommended ordering an hour or so before your desired pickup. Employees know what wines pair nicely with food court items. 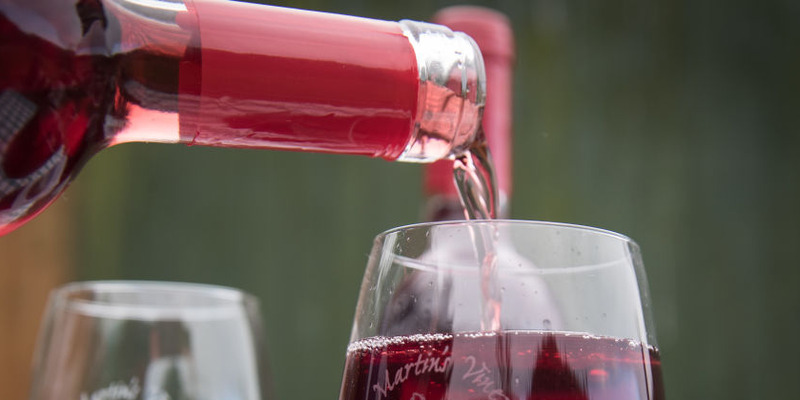 What wine pairs best with Costco hot dogs? His wine of choice? Ménage à Trois. The grub is unhealthy, but you can ask for nutritional information. Unsurprisingly, most of the meals available at Costco’s food court tend to be on the unhealthy side. The good news is it’s easy to find out how much damage your Costco food court run will do to your diet. Just ask an employee for the menu’s nutritional information. They will give you a printout, according to the Daily Meal. There’s not much of a wait time — but you’ll get fresher food when the lines are long. You won’t have to wait around to get your food, most of the time. Some Costco employees can whip up pizzas in a jiff with the help of a spinning machine that actually pours sauce on the pizzas. On Reddit, however, other Costco workers said not all stores have such a sauce-distribution machine. Still, fast service is a highlight of the experience, according to Business Insider’s Hollis Johnson. There is one upside to a busy food court, though. Higher demand may ensure you’ll get the freshest possible food. You don’t have to worry about getting hit with a major price hike at the Costco food court. 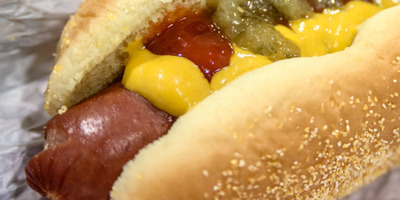 In fact, the food court has charged $US1.50 for its hot-dog-and-soda combo order since 1985. But don’t think the food court isn’t helping the chain’s bottom line. But what’s Costco really getting out of its cheap and popular food court? Other Costco employees say the hot dog deal is bait to draw in hungry shoppers. “The whole thing is mainly a ‘member service’ which is just to keep them happy,” he wrote. 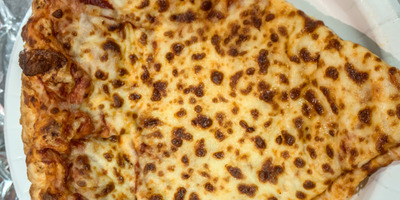 The cheese pizza includes over a pound of cheese. 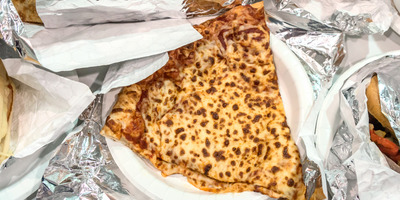 If you order a cheese pizza from the food court, you’ll really be getting your money’s worth of cheese. Three Costco employees told Business Insider that a whole cheese pizza pie contains half a pound of cheese. Pepperoni and combo pizzas have less cheese, to make room for the toppings. All pepperoni pizza pies have a specific number of pepperoni. When you order a pepperoni pizza pie at the Costco food court, you know exactly how many pepperoni slices you’re going to be getting. According to the Costco Connection, all pepperoni pizza pies are topped with 60 slices of “US-made” pepperoni. You can also save your Costco pizza for later. 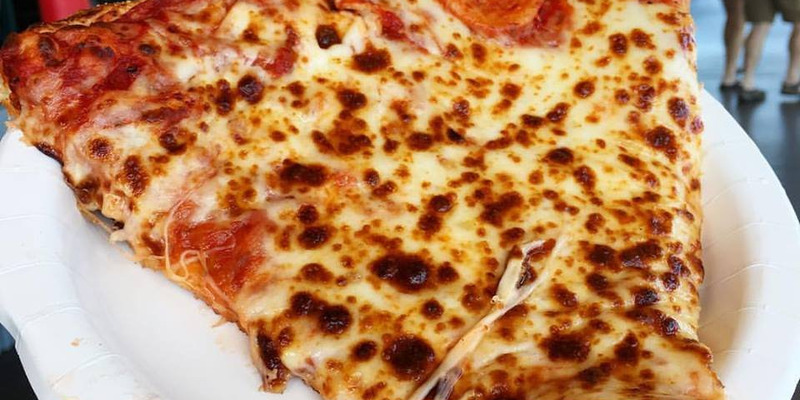 Nothing beats a hot, fresh slice of pizza. Employees think the food court is a good deal — and they have their own favourite orders. Among the 49 Costco employees Business Insider got in contact with, pizza was far and away the most popular food-court order. A total of 20 employees selected cheese, pepperoni, or combo pizza as their go-to choice. The berry smoothie and classic $US1.50 hot dog were also well-loved selections. Four Costco employees said items from the food court were the best deals in the whole store.